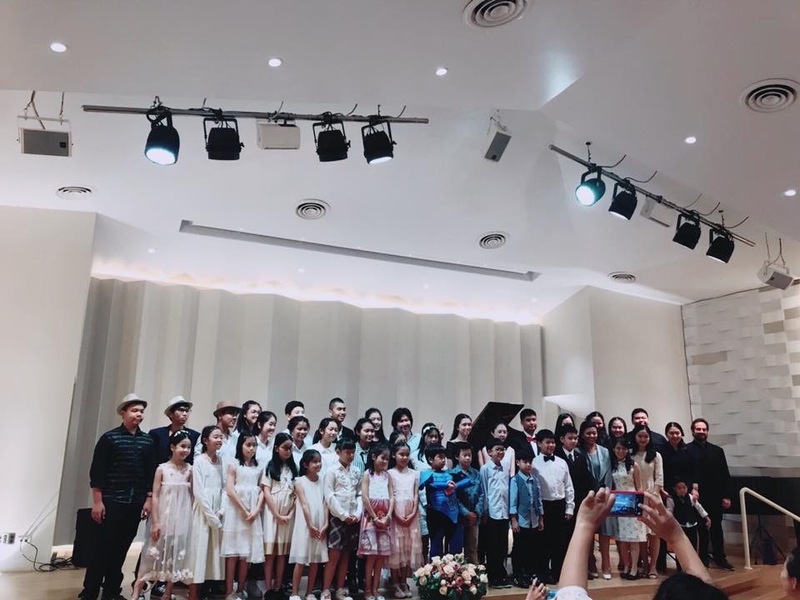 Canopus artist Shawn Kelly’s music school in Bangkok, Thailand named Teerarat Music Studio just had a concert for his school. 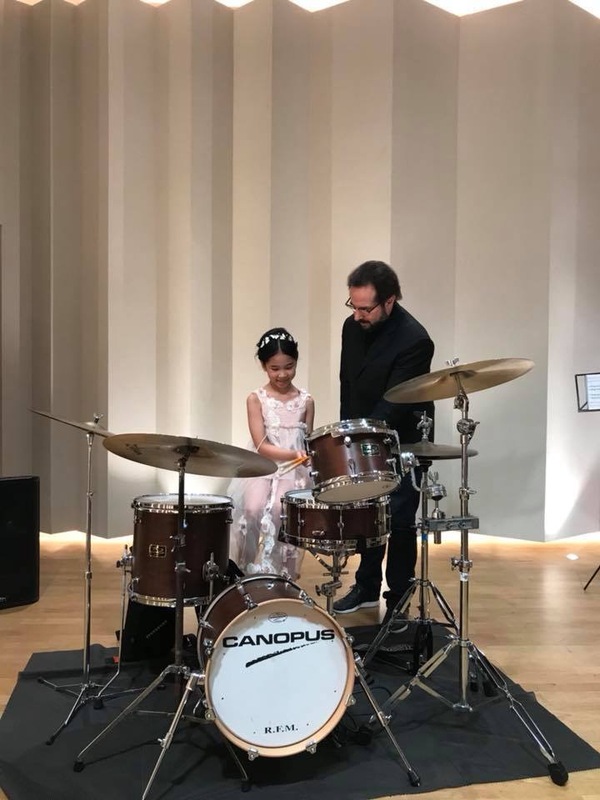 A lot of young drummers had a chance to play on his RFM drum kit! New Addition to Canopus Authorized Dealers in Thailand! New Addition to Canopus Authorized Dealers in Thailand! Harvey Mason had master classes at BIMM and London College of Music Canopus teamed up with a new Italian distributor!